Leasing a vehicle comes with plenty of advantages, and Paramus drivers know that leasing a Jaguar XF can be a great way to get the vehicle you want at a low monthly payment. 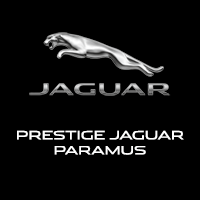 At Jaguar Paramus, we have a nice selection of pre-owned and new Jaguar XF models for you to choose from, and we have lease specials that will make you happy to hit the Paramus roads while knowing you saved plenty of money. Jaguar Paramus not only has a great selection of Jaguar XF models to choose from, but we also have a great team willing to help you secure the lease deal that makes sense for your wallet! How Much is the 2019 Jaguar XJ? How Much is the 2020 Jaguar XE?